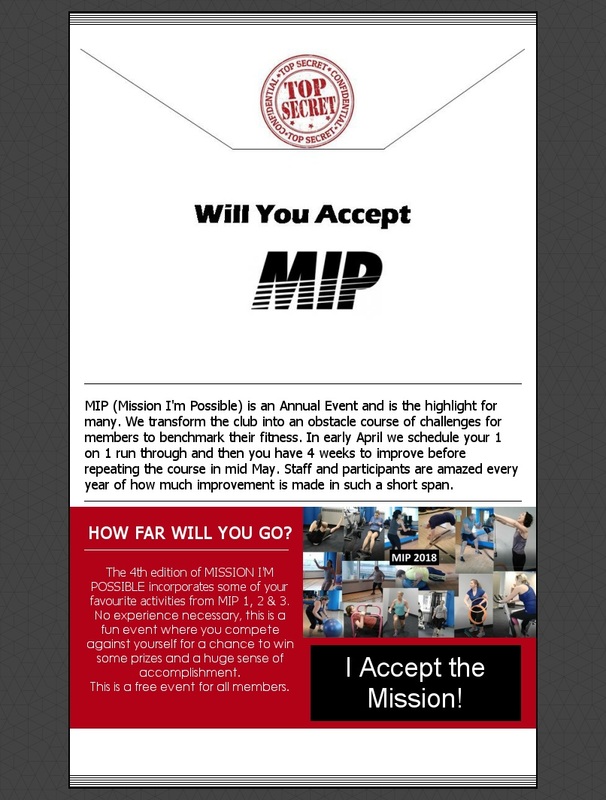 Our “Mission I’m Possible” (MIP) challenge is an annual event at Purdy’s Wharf Fitness Club and is a highlight of the year for many of our members. We transform the club into an obstacle course of challenges for members to benchmark their fitness. 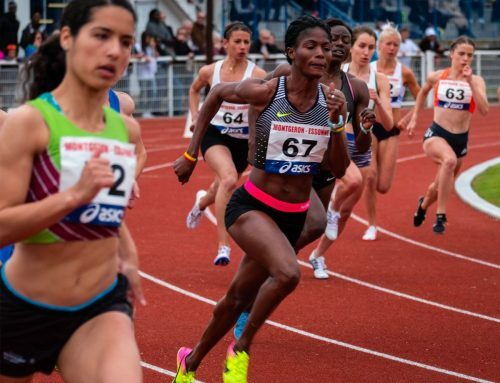 In early April, we schedule your 1 on 1 run through and then you have 4-weeks to improve before repeating the course again in mid-May. Staff and participants are amazed every year of how much improvement is made in such a short time span. 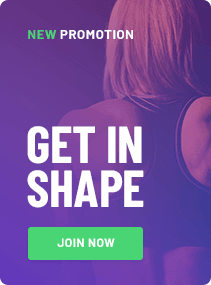 and challenges, will lead you to more energy, increased strength, healthy body shape and more!